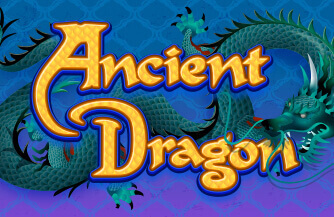 Ancient Dragon is a 5 reels slot game with up to 100 bet lines by Konami Gaming. Inc. 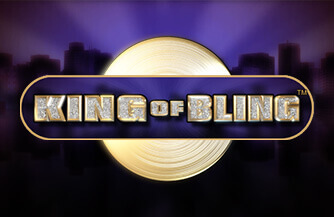 Experience a raft of engaging bonus features as you explore the wonder of ancient China and its culture. 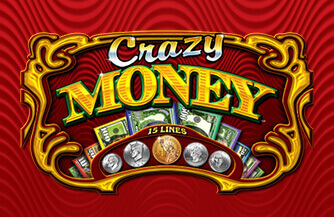 You can trigger 25, 12 or 5 Free Games by landing 5, 4, or 3 Yin-Yang Scatter Symbols. 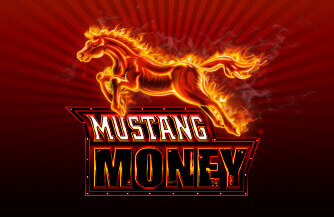 Additional free spins can be triggered during the free games feature. 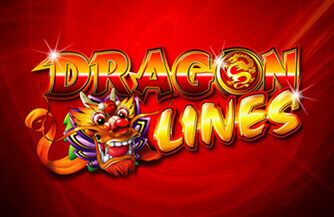 Three Golden Dragon Substitue symbols can multiply the bet line by 50.